Summers are always filled with the most amazing weddings, who doesn't love a great and fun summer wedding? And the Lebanese are known to throw the most amazing parties and weddings, they love to have fun, and have great taste when it comes to music, decor, and of course food! 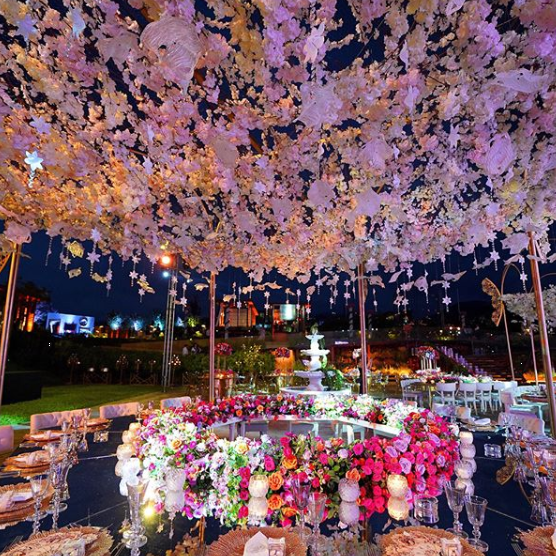 We previously shared The Best of Lebanon's Summer Weddings - July 2018, for you to check out the top weddings that took place in July. And to have your entire summer covered, we decided to share with you the best of Lebanon's summer weddings that took place in August 2018.